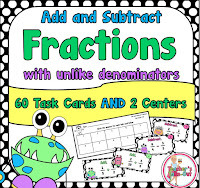 I just found this really cute idea using area, perimeter and fractions all in one. 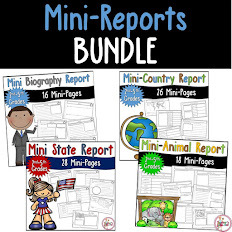 Katie, Over at I Want To Be A Super Teacher posted about an activity she did with her class. 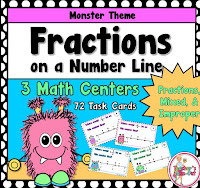 I love the fraction idea of using 47/47 meaning 1 whole person. 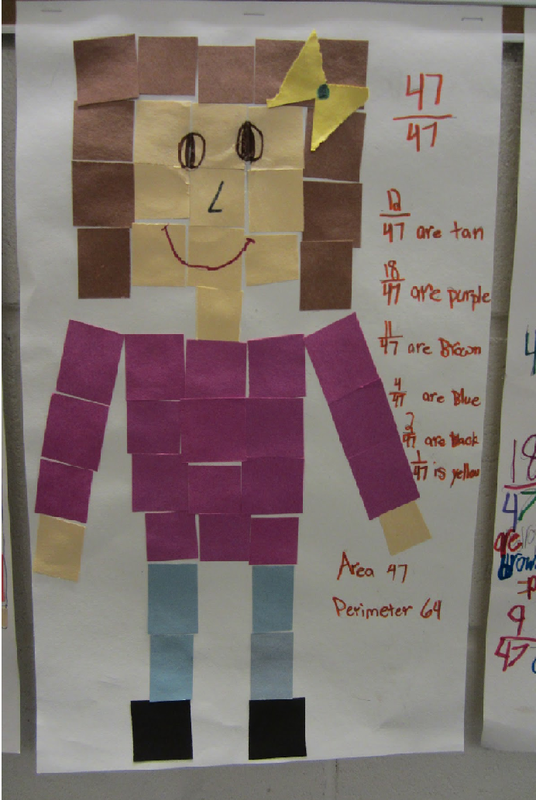 I love the idea of using the area and perimeter to outline their own body image and then for each body part. What a great way to integrate! So many variety of ways to use this. 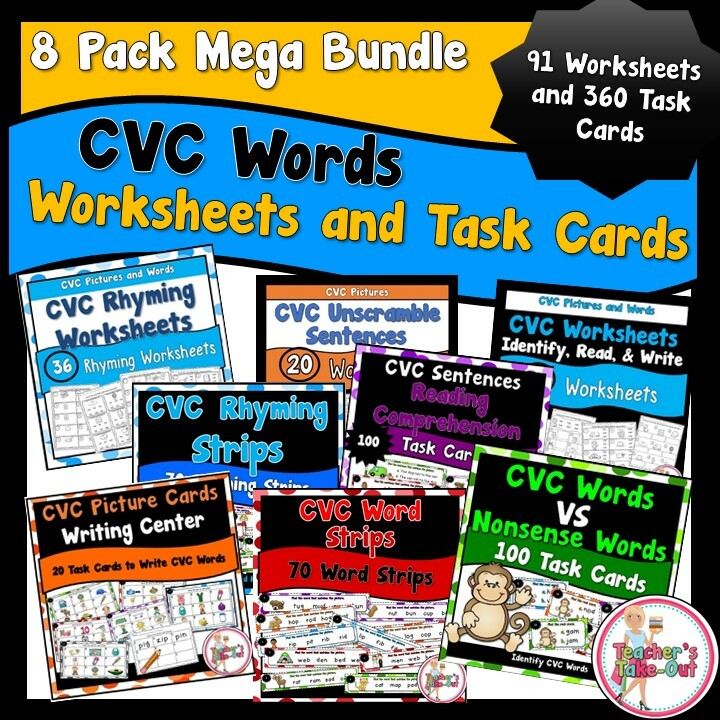 And I also love that students are doing something fun, yet meaningful, without using worksheets. Here is an Area and Perimeter pack with some fun ideas. More than 6 activities to reinforce area and perimeter measurement. Teacher's Take-Out for a discount price. 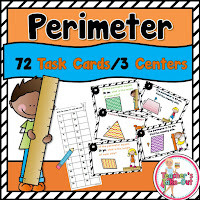 Perimeter Task Cards includes 3 math centers. These task cards will have your students mastering perimeter for a variety of shapes. 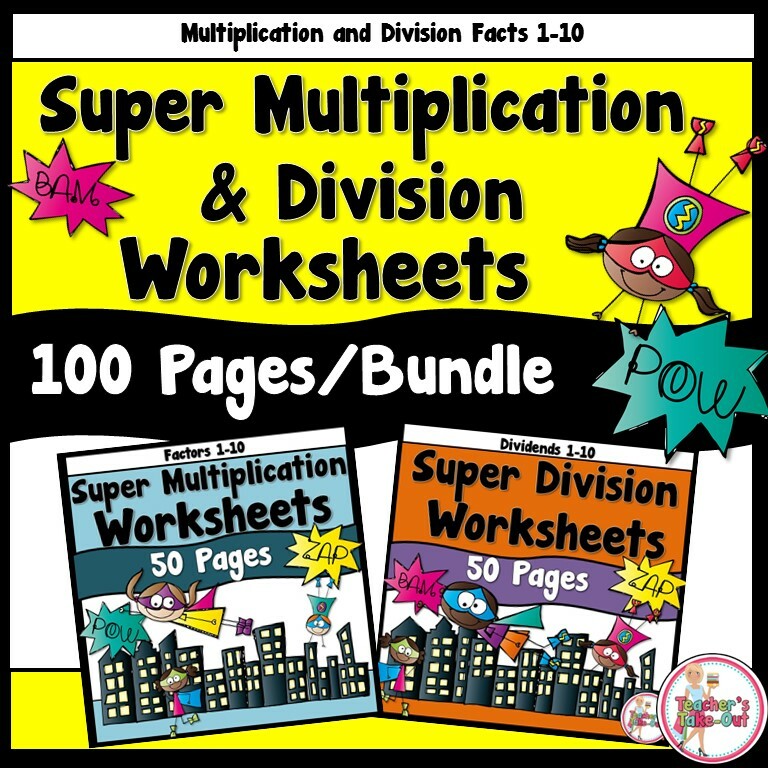 Click the picture to the left to see all Fraction Activities. Me too! =) Thank you! This is a "super" idea! I love how it brings together several skills. I'm going to try this, too. I can't wait to see how cute they turn out! By the way, I love the title of your blog! It is so cute and clever! I know, right? Such a simple idea and so good in so many ways! Thanks for the feedback. Welcome Diane! Hi there! Welcome to blogging. I just started following your blog! 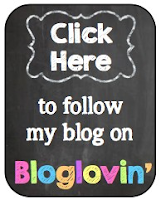 I found you on Teaching Blog Addict. Can't wait to read through your posts. 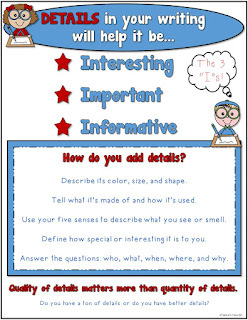 Thanks for sharing this activity. 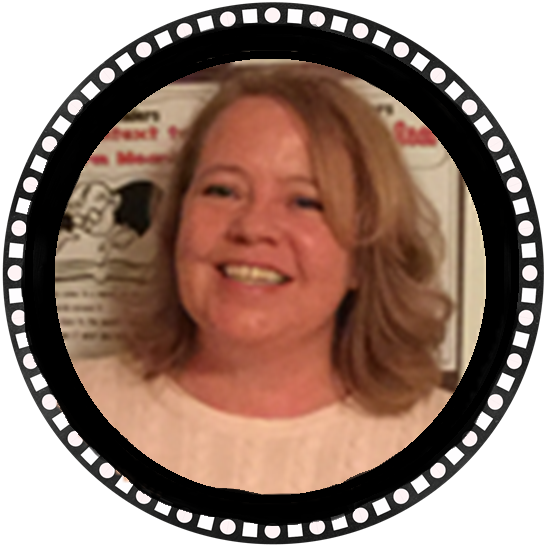 Just found your blog through the TBA new blogger linky! I just found your blog via TBA! You have some cute ideas! I love the Stinky Feet book! I am reading it to my firsties for Valentines! 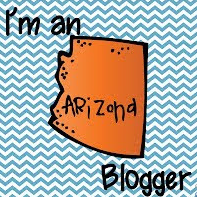 I am new to blogging too! Just figuring it all out! Look forward to meeting lots of amazing teachers! Thanks so much for including me in your blog Stacy! I wish I could say I came up with this fabulous idea, but I'm pretty sure I found it on Pinterest somewhere. 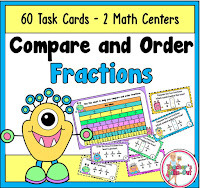 :) I just did this activity with my math students this year and the finished products were darling again! I'll have to take some new pics. That's great! =) Welcome aboard Kelsey!